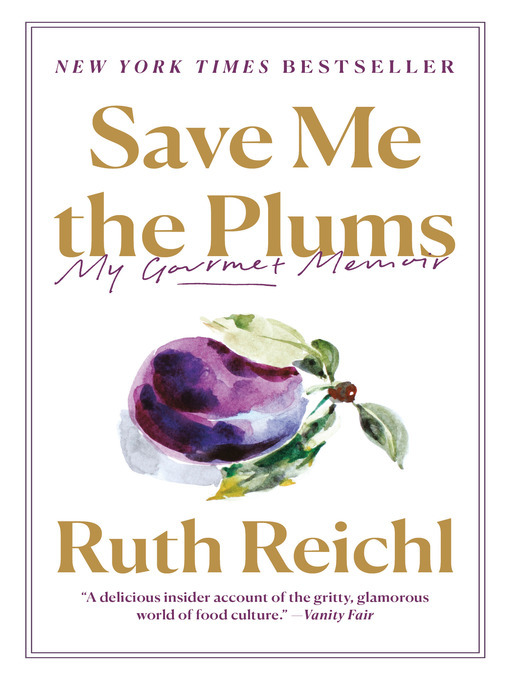 Trailblazing food writer and beloved restaurant critic Ruth Reichl took the job (and the risk) of a lifetime when she entered the high-stakes world of magazine publishing. Now, for the first time, she chronicles her groundbreaking tenure as editor in chief of Gourmet. This is the story of a former Berkeley hippie entering the corporate world and worrying about losing her soul. It is the story of the moment restaurants became an important part of popular culture, a time when the rise of the farm-to-table movement changed, forever, the way we eat. Readers will meet legendary chefs like David Chang and Eric Ripert, idiosyncratic writers like David Foster Wallace, and a colorful group of editors and art directors who, under Reichl's leadership, transformed stately Gourmet into a cutting-edge publication. This was the golden age of print media—the last spendthrift gasp before the Internet turned the magazine world upside down.